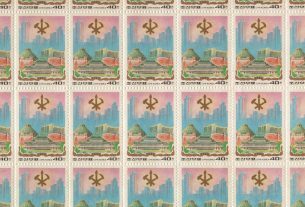 [David Hall’s undergraduate thesis “North Korean National Identity, Expressed Through Postage Stamps, 1948-1970” is published in full on the KSS website. This is “Chapter One – State Building, Nationalism, and War, 1948-1953”.] 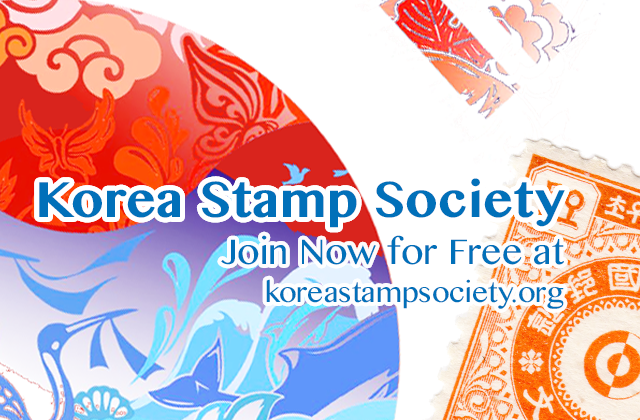 The North Korean state was established 9 September 1948, two years after liberation from Japanese rule and subsequent Soviet administration. 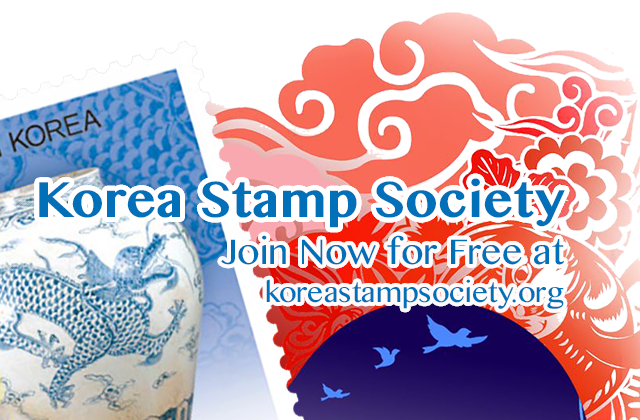 From its immediate establishment, postage stamps portrayed nationalist symbols and messages to instil popular nationalism and anti-Americanism among people. This was done to oppose South Korea, which had been created 15 August 1948 and led by Syngman Rhee. Kim Il-sung proclaimed ‘traitors to the nation in south Korea under the manipulation of US imperialists … established a second puppet government’ in Korea.27 Kim Il-sung believed Rhee was a puppet put in place by America to further its capitalist, imperialist agenda in the region. 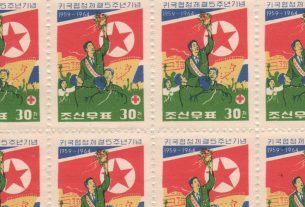 The founding of North Korea was claimed to have ‘dealt a severe blow on the colonial enslavement policy of the US imperialists’,28 showing North Korea believed it was the country’s saviour from American oppression. Sentiments of nationalism and anti-Americanism like this were important because it legitimised Kim Il-sung as Korea’s leader, which later justified North Korea’s involvement in the Korean War. MA History and Korean student at SOAS. 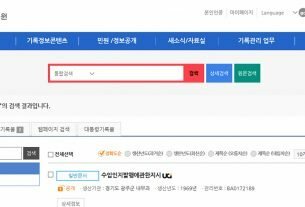 Collecting interests are North Korea 1945-present. 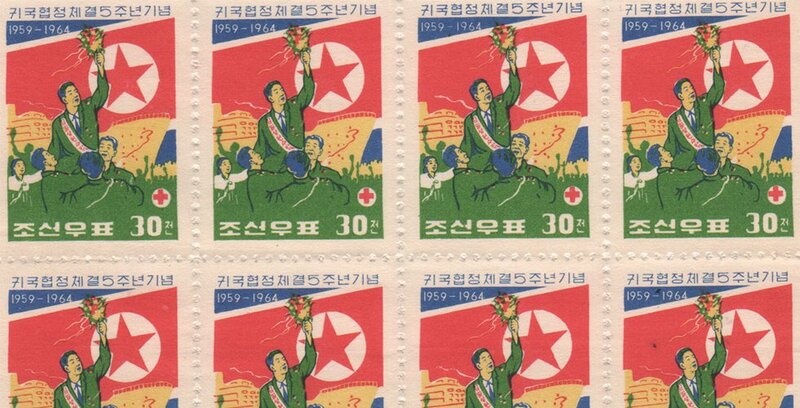 Undergraduate dissertation written on North Korean postage stamps, 1948-1970.